Radiation therapy can damage normal cells as well as cancer cells. Treatment must be carefully planned to minimize side effects. Common side effects include skin changes and fatigue. Other side effects depend on the part of your body being treated. 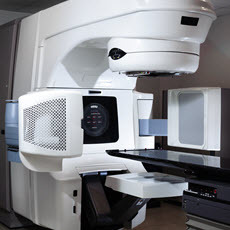 Sometimes radiation is used with other treatments, like surgery or chemotherapy. Article: How NHS investment in proton beam therapy is coming to fruition.